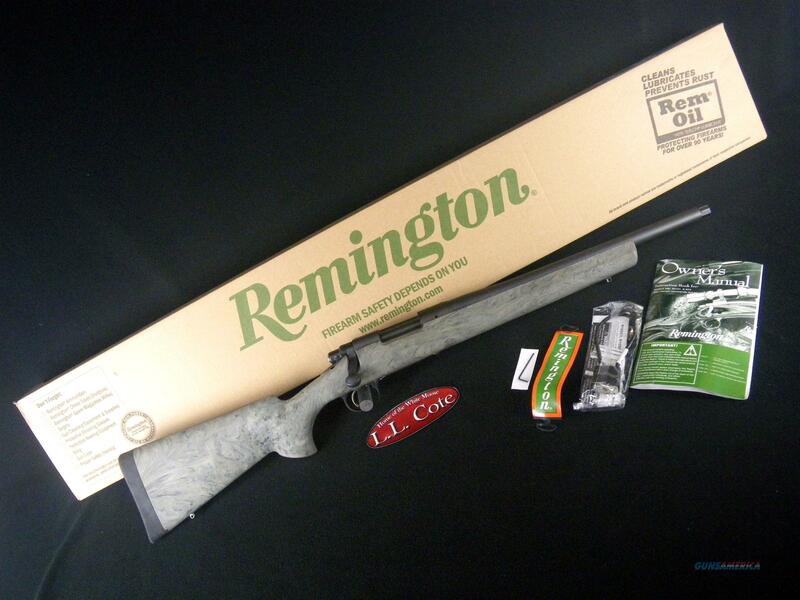 Description: You are bidding on a Remington 700 SPS Tactical in 300Blk with a 16.5" barrel. Tactical workhorse built to drive tacks. The Model 700 SPS Tactical is a highly maneuverable member of the family. It's built for tack-driving accuracy with a 20" heavy-contour tactical-style barrel and dual-point pillar bedding in its black synthetic stock. Hogue overmoldings on the stock facilitate sure handling, and it has a semi-beavertail fore-end for added stability off a rest. Displayed images are stock photos. Any questions please feel free to ask (our phone number is in the additional information tab above).